Adoption is a challenging, emotional, and amazing process. So many lives are changed and impacted. Now, imagine a family adopting a baby that is born extremely premature. Micro preemie adoption requires a very brave and special family. As with any micro preemie journey, you never know where it will take you. Going through that experience with a baby that you are adopting you still have all of those fears and stress added to a process that may be complicated and uncertain. I’m so happy to introduce you to Brody today, as told by his mom, Jessica. 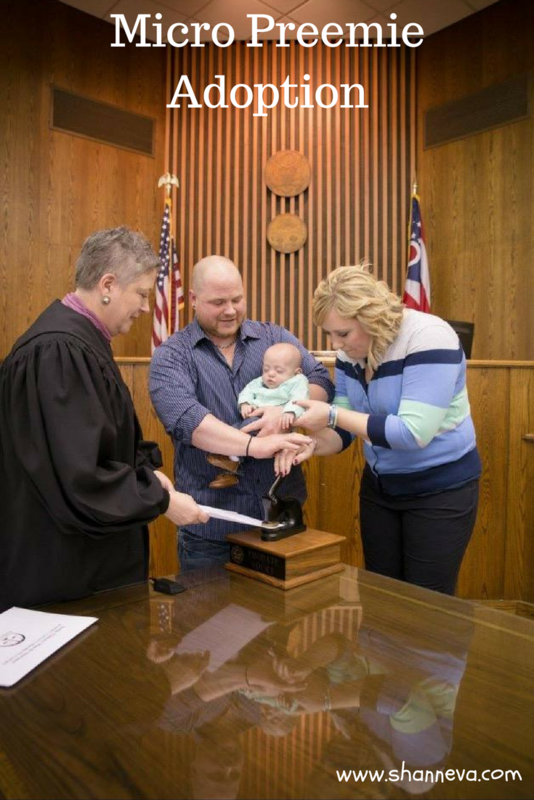 Their journey with both a premature birth and micro preemie adoption is a beautiful example of strength and hope. Brody was born July 2015 at just 25 weeks gestation. 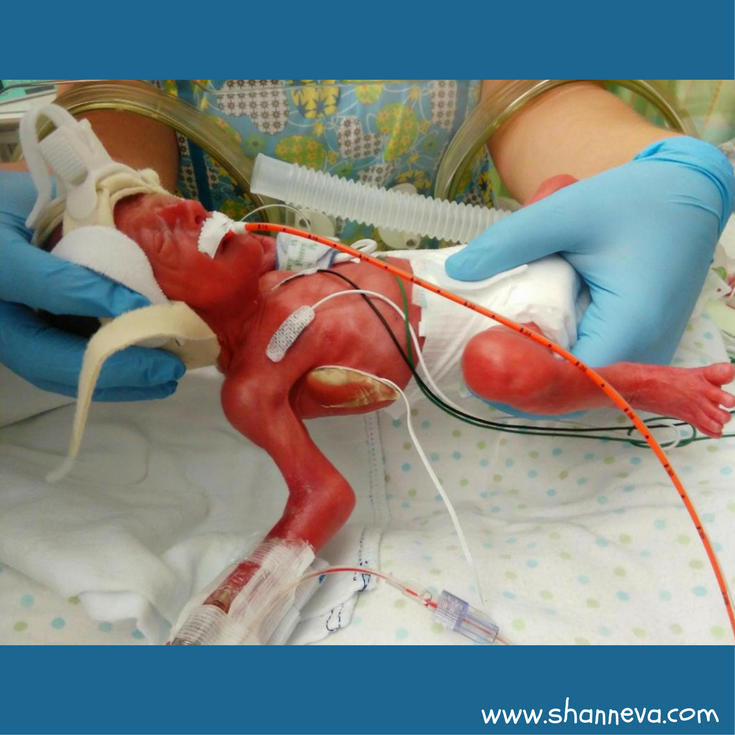 He weighed 1 lb 10 oz, and miraculously never needed to be intubated! We adopted through a local agency, and we waited 1.5 years with the agency and had three “failed placements”. Prior to pursuing adoption, we tried infertility treatments for 5 years, with no success. Brody is our only child at this time. 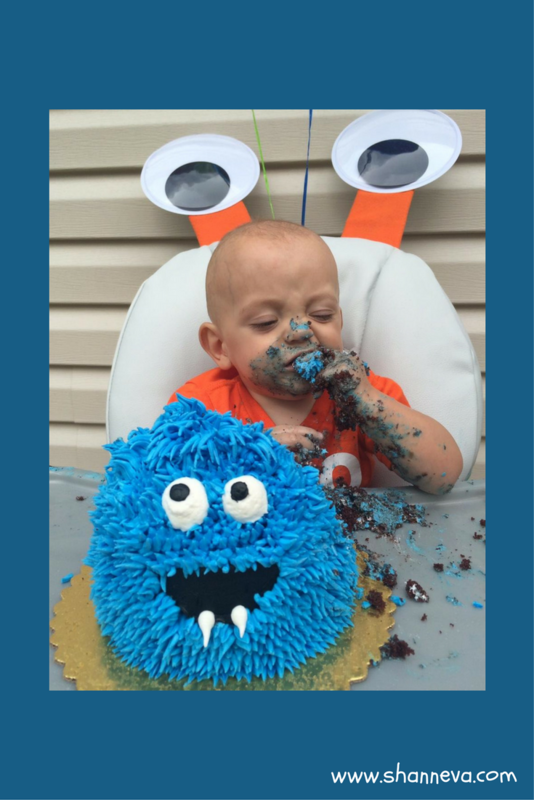 Brody spent 78 days in NICU before his release nearly a month before his due date! 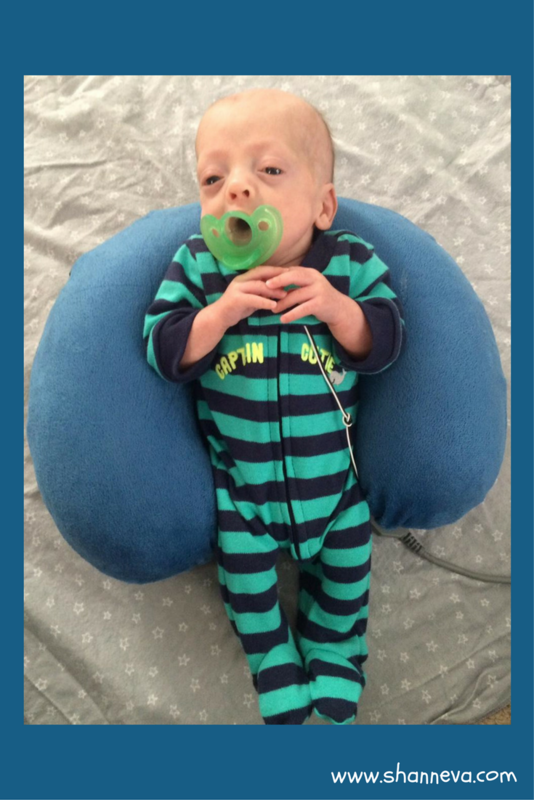 He was sent home with only an apnea monitor, which is nearly unheard of for a 25 weeker! Amazingly, although he had experienced Ecoli Sepsis and a Kidney injury, he bounced back and was full speed ahead to recovery. We were immensely grateful for his strength and ability to come home so “quickly” as we were traveling 4.5 hours one way between home/work and NICU on weekends. Trying to balance our time with him, managing a home, working full-time, caring for animals, and all of the post placement requirements with the adoption agency, was incredibly difficult on all of us. His birth mom had placenta previa and a hemorrhage between her uterus and the baby. It is my understanding that she was told that she had a 50% chance of miscarrying him in her second trimester. When her water broke, she spent 6 days in the hospital before they took him emergency c-section. 4.How are you and your baby/babies doing now? Brody is just over two years old. He is now a THRIVING, active boy and is only being treated for allergies, asthma (during allergy season) and possible sensory processing disorder. Overall, he is caught up in growth as well as developmental milestones. 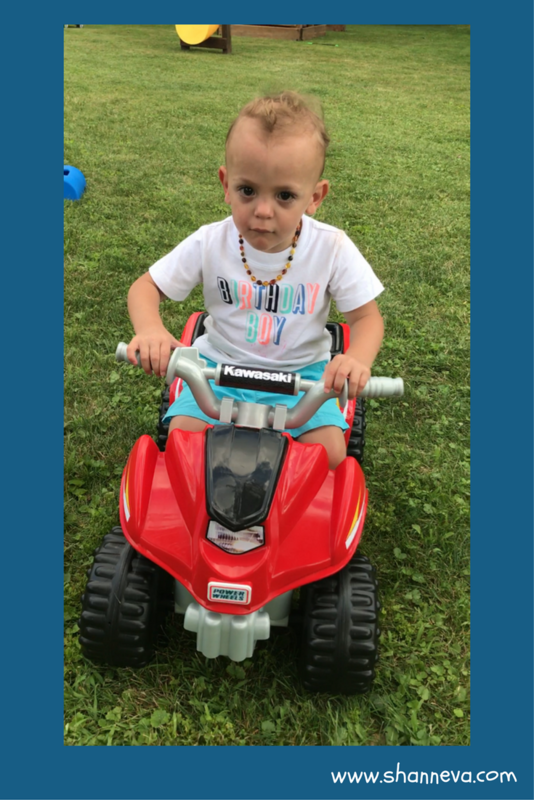 We continue to work with Help Me Grow, but he has been released from all of his medical specialists! We were blessed to have been given donated breast milk from my cousin, for over a year. I truly believe that helped him so much, as his reflux was so severe and it was much easier for his little body to digest. To this day I am overwhelmed when I think about how all of us women stepped up to help a child, and fellow woman, in need. It really is an empowering feeling! 5. 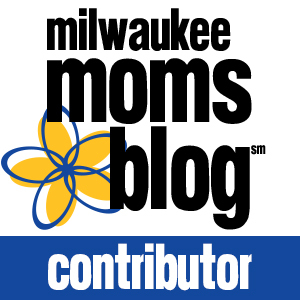 What advice would you give to a new preemie family? ALWAYS advocate for your baby. You know them better than anyone! Don’t feel guilty for taking care of yourself during this time. If you sleep an extra hour, or get your nails done. You NEED to be the best YOU for yourself and your baby. Don’t overwhelm yourself with obligations. It’s OK to prioritize and let some things go. I joined some Facebook group dedicated to preemies that really helped me if I needed support or answers. 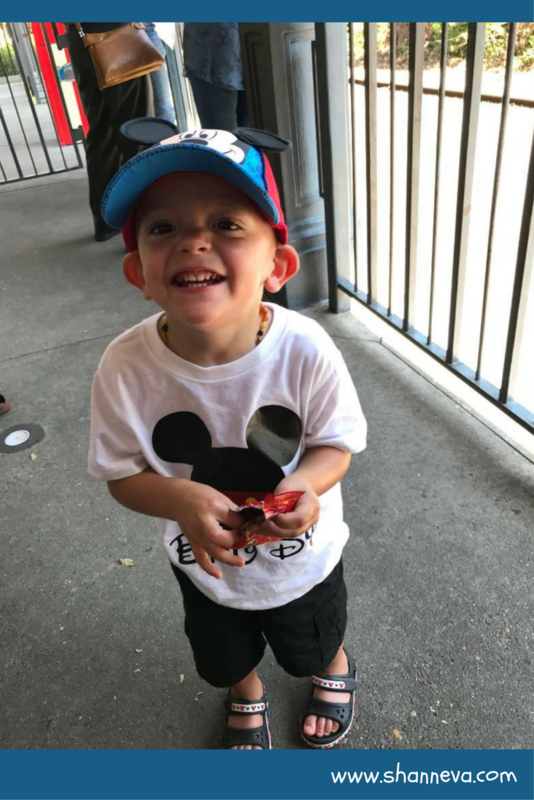 Thank you so much to Jessica for sharing sweet Brody and their micro preemie adoption journey with us. Please leave any supportive comments or questions below. I enjoyed reading the story of an adoption – I can only imagine how much harder that is. I’m so thrilled to see how well Brody is doing now! Wow, what an amazing journey with such a happy ending!! He looks like such a happy little boy. What a wonderful story. So glad Brody is doing so well! I totally agree with advocating. We’re our own best advocates and when we become moms we’re their voices!